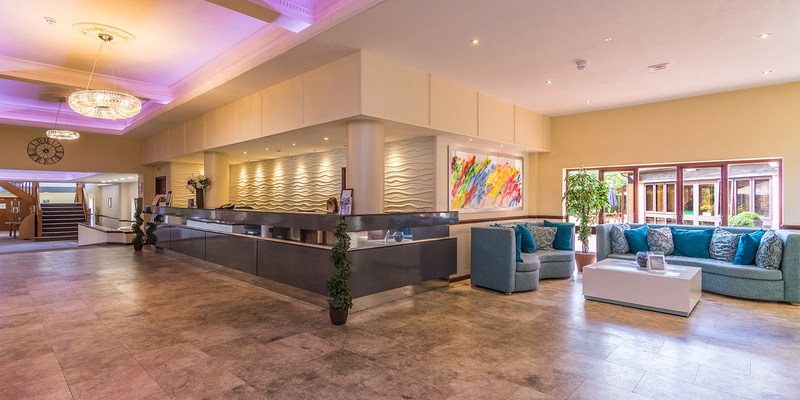 The Best Western Rockingham Forest Hotel provides modern, spacious and versatile accommodation for today’s discerning traveller. 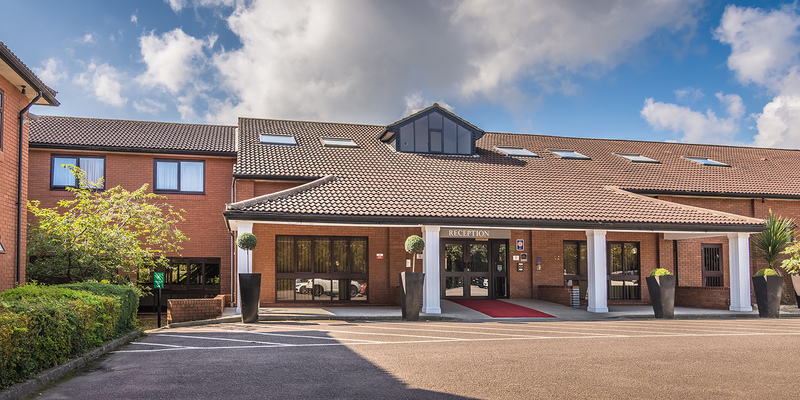 The hotel is situated just 2 miles from the centre of Corby, right next to Rockingham Castle and only 2 miles Rockingham speedway! 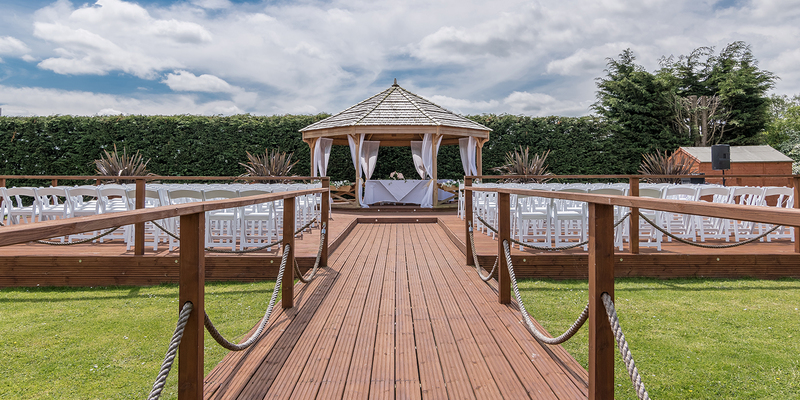 Its rural setting really will give you the best of both worlds, with easy access to the A14, A1, M1 and M6. 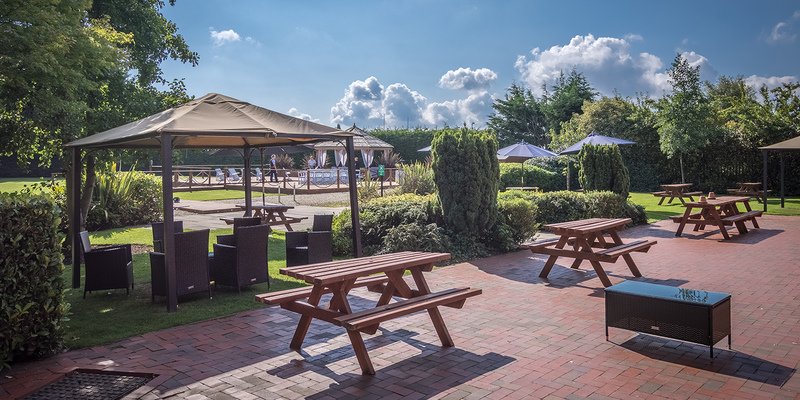 East Midlands, Birmingham and Luton airports are all close by, which makes the hotel just as pleasant to stop-over in as it is to spend a few days at. If you’re here for a family break, there’s plenty to keep everybody happy nearby. Our hotel is the perfect place to host your wedding or special event. Whether you’re planning to pull out all the stops with a guest list of 350 or a more intimate, cosy affair, our experienced staff are on hand with their skills, talent and enthusiasm to ensure that every moment will be utterly magical and truly unforgettable. 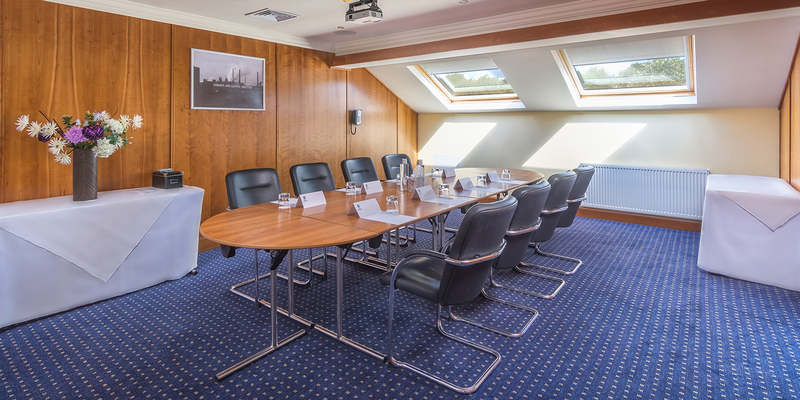 We are the perfect destination for all your conference needs with 5 conference suites catering for up to 400 delegates, perfect for that new product launch, or for that small private business board meeting. local play-areas including Adrenalin Alley, Planet Bounce, Cheeky Monkeys and Lazer Zap Attack, are just as easy to get to. Fishing and Cycling can be enjoyed at Rutland Water, while scenic walks through the Northamptonshire countryside are not to be missed! Boasting one of the largest dance floors in the area with a large back lit screen to round off the specialist lighting and recently refurbished ballroom we are the perfect place to host any dancing event, all to be delivered by the experienced , friendly and attentive staff. Why not come join us and dance the night away. 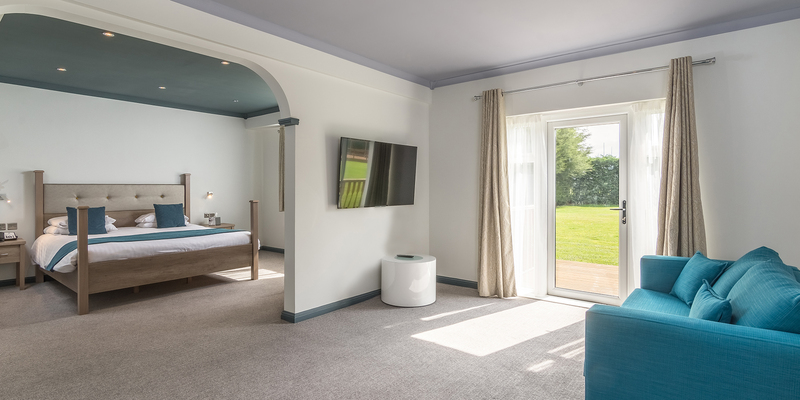 We can’t wait for you to come and visit, so why not book today?